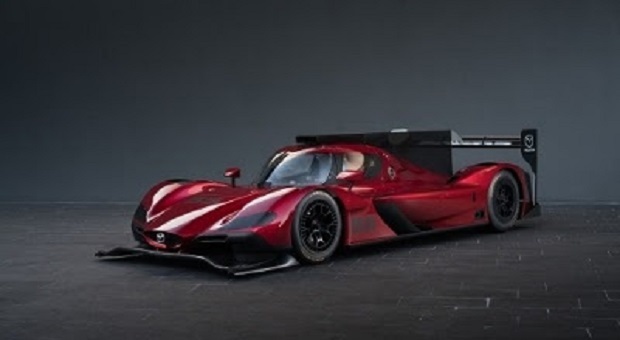 Mazda’s newest racecar, the Mazda RT24-P race car, debuted at the 11/16 Los Angeles Auto Show. It will run its first official race at the 2017 Rolex 24 in Daytona, under Daytona Prototype international (DPi) rules in the Prototype class. As with many of its elegant cars, Mazda incorporated the KODO – Soul of Motion design philosophy into the development of the RT24-P. This design philosophy is meant to illustrate the instant that energy is converted into motion. On the Mazda RT24-P, KODO comes into play in elements such as the car’s sleek body contours and the five-point Mazda grille. The Mazda Prototype’s factory race team is managed by SpeedSource Race Engineering. The team will race the new Riley Mk. 30 chassis, developed by Riley Technologies in relationship with Multimatic. 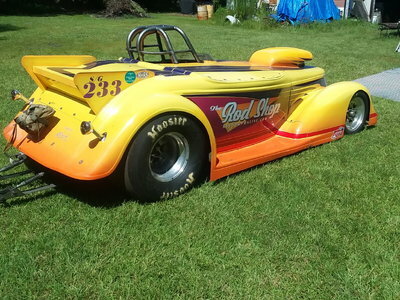 They will be the first team testing the chassis later this November. The Mazda RT24-P’s engine will be the same type of Mazda MZ-2.0T engine which raced during the 2016 IMSA season. This 1.0-liter, inline four-cylinder turbocharged engine puts out roughly 600hp. 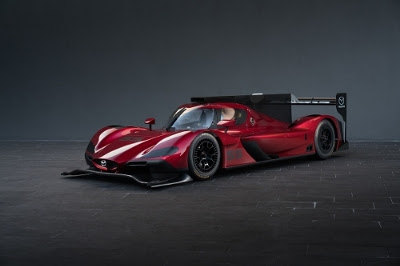 The Mazda RT24-P’s name refers to the Mazda Road to 24, a driver development program providing scholarships for championship-winning drivers to help them move from grassroots into the upper categories of professional sports car racing. 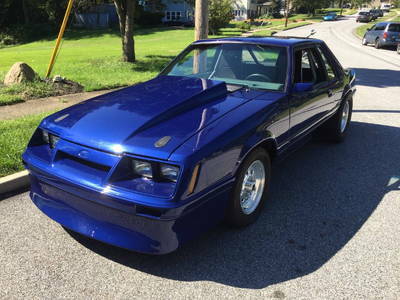 It can also represent the two-liter, four-cylinder engine. The “P” is simply for Prototype.